Last edited by Holy on Wed May 30, 2007 5:50 am, edited 1 time in total. Last edited by Holy on Wed May 30, 2007 5:56 am, edited 1 time in total. Last edited by Holy on Wed May 30, 2007 5:55 am, edited 1 time in total. Last edited by Holy on Wed May 30, 2007 5:52 am, edited 1 time in total. Last edited by Holy on Wed May 30, 2007 5:51 am, edited 1 time in total. 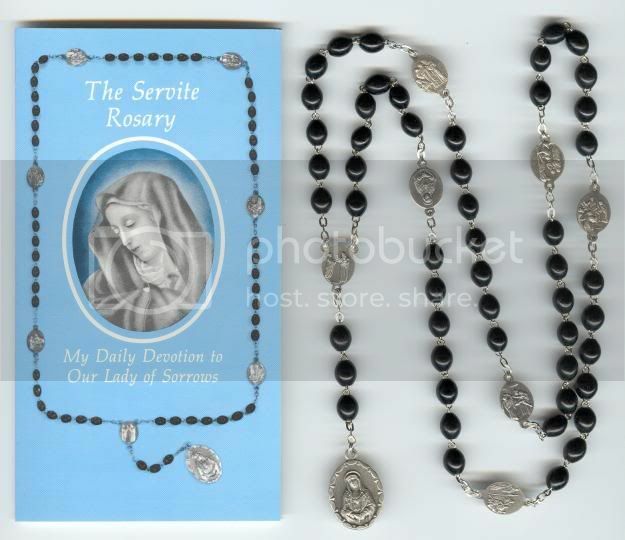 The rosary of the Seven Sorrows of Blessed Virgin Mary. Last edited by MarioAntonio on Mon Aug 29, 2005 2:53 am, edited 1 time in total. :) Your welcome. Thanks to P'Po too for the prayer in Thai. Antonio wrote: :) Your welcome. Thanks to P'Po too for the prayer in Thai. 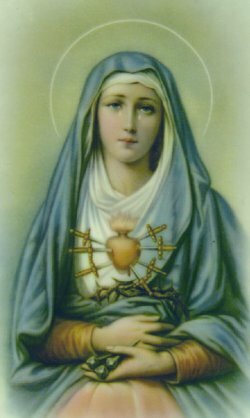 This devotion to the Our Sorrowful Mother was originated in the Thirteenth century. 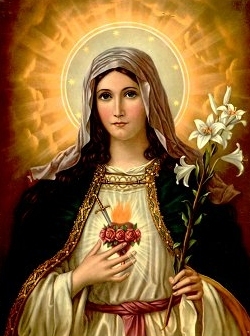 It recalls the Sorrows the Virgin Mother of God endured in compassion for the suffering and death of her Divine Son. O, my Lord and Savior, Jesus Christ, behold me before your divine presence, all in confusion at the thought of the many grievous injuries I have done you. 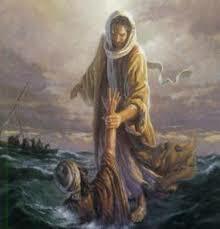 Last edited by Divine Mercy on Wed Aug 31, 2005 4:45 pm, edited 1 time in total. Last edited by Holy on Tue May 29, 2007 11:32 am, edited 1 time in total. จงอย่ากังวลเลย จงอย่าได้กลัวเลย ผู้วางใจในพระเจ้า.. ไม่ขาดสิ่งใดๆ...จงอย่ากังวลเลย จงอย่าได้กลัวเลย เพียงพระเจ้.. เพียงพอ..